We effectively help many auto collision patients in our Pelham, AL office, and Dr. Roderick White has years of experience working with this type of injury. During a crash, your body is subjected to great forces that it simply wasn't built to handle. These forces place strain and stresses on your neck, shoulder, and back and can actually cause injury to the ligaments that hold your spine together. A crash can cause a wide variety of injuries and pain symptoms. Your Pelham chiropractor can help by reducing inflammation in the injured area and help reduce the formation of scar tissue that can result in chronic pain and disability. You don't have to suffer from auto injury pain. 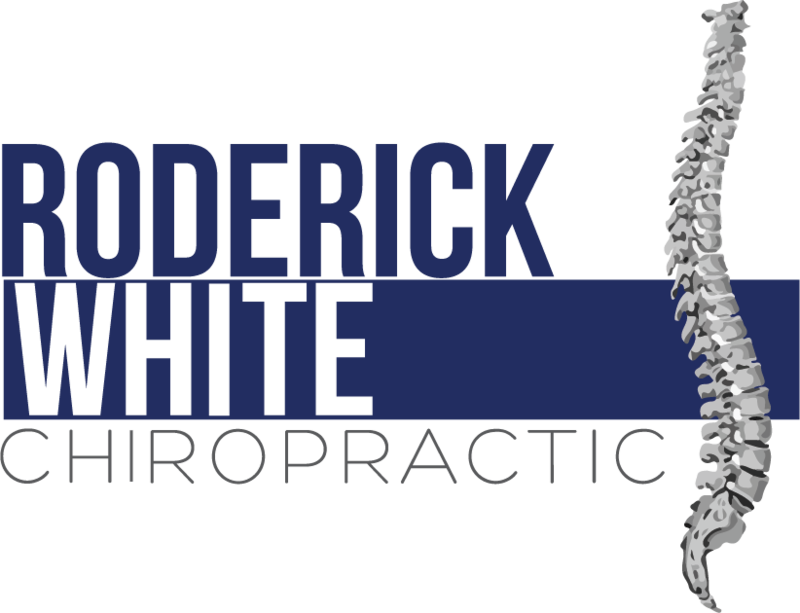 Learn more about how we can help you recover here or call Dr. Roderick White today at (205) 664-8881.